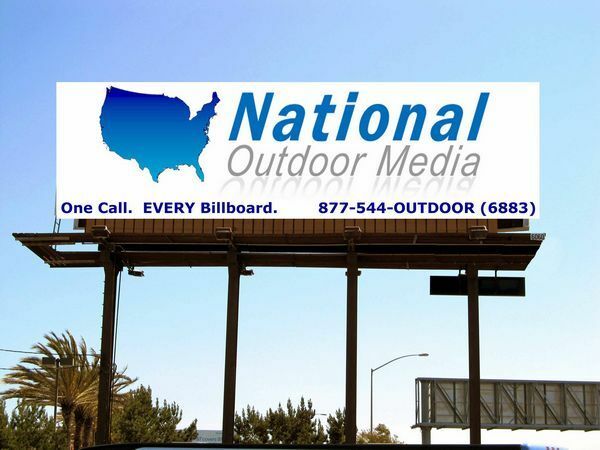 We have billboard inventory throughout the entire Columbia market, the State of Maryland and the USA. One call. One company. EVERY Billboard! Need to know rates & available locations today?